It would appear, as most women would say, colour matters when it comes to cars. The aforementioned sedan wasn’t really my thing with its splashing’s of blue cloth highlights throughout the cabin whereas this Phantom Black example has very subtle Jet Black cloth inserts which is much more me. There are still the usual cheap feeling hard plastics around the interior but it has to be said GM seem to be improving in this department and the Cruzes’ workspace is a nice place to be, helped by the comfortable seats and easy to reach and use controls. The Cruze range now has Bluetooth as standard but for the life of me I could not figure out how to get it to work on the test Cruze Sri Hatch, can’t blame Holden for that, could have been my phone, or perhaps just me? 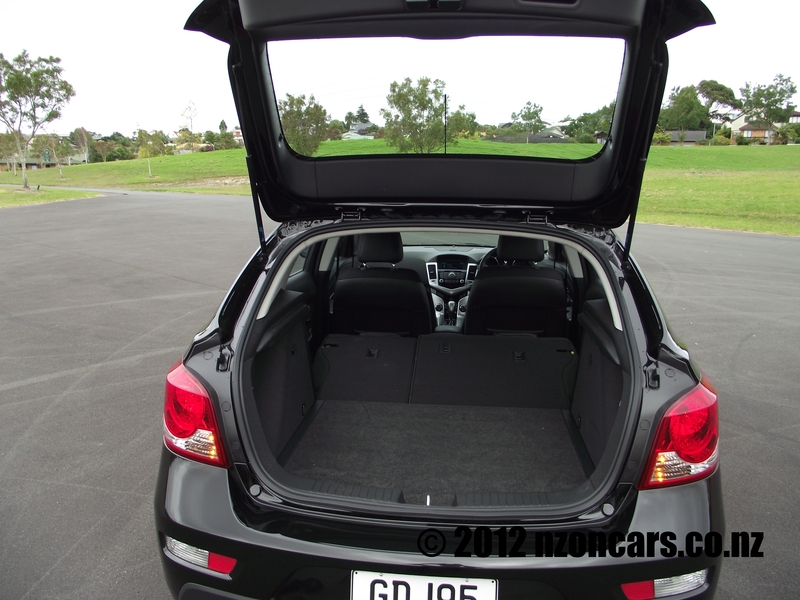 Boot space is slightly smaller than the sedan but being a hatch makes it more useable and accessible with the larger opening. Fold the seats down and you have more than enough space for a couple dozen boxes of nappies, golf balls, hair product or whatever your lifestyle requires you to lug around. Pushing the 103kW turbo engine hard through some twisty back roads using the manual sports shift can get a huge smile on your dial, but beware, the electronic wizardry will keep you from unintentionally going off road but push it a little too far and you could end up with a nice tree as a hood ornament when it under-steers into the undergrowth. Under-steer isn’t all that bad, in fact no person in their right mind would push that hard, but I’m not in my right mind. Cornering hard and enjoying the ESC (Electronic Stability Control) keeping the car on a tidy line around the bend made me want to see how far it could go, so I pushed a little harder than a normal human ever will only to be surprised with a huge lump of under-steer that had my heart ceasing to beat momentarily. 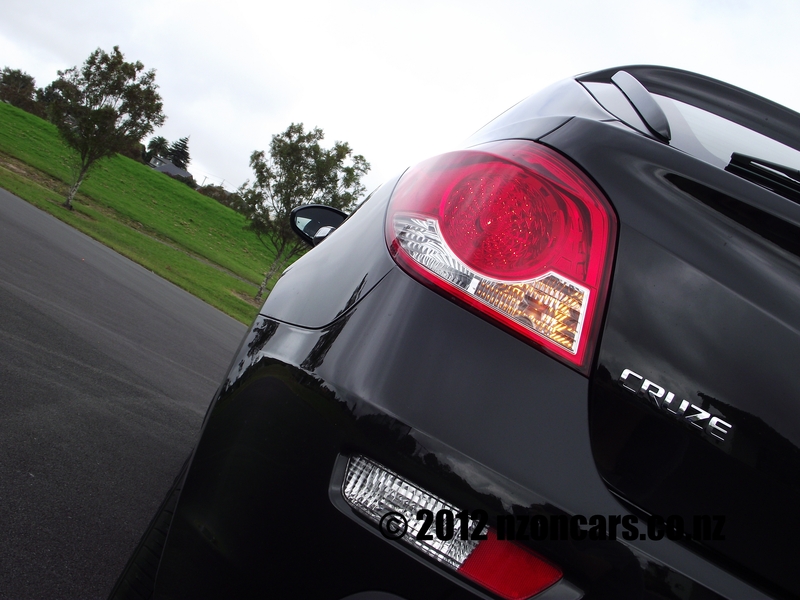 Drive a little more sedately on a ‘B’ road and you can have a hell of a lot of fun with the Cruze hatch. Should anything go wrong if you do try to push further and run out of talent you’d be pleased to know you are protected by six airbags, a super strong unibody construction incorporating full-length frame rails and a passenger safety cell all welded as one giving the Cruze a 5-star ANCAP safety rating. Overall the Holden Cruze SRi hatch is very capable all-round car and, in my opinion a much nicer looking car than the Sedan. 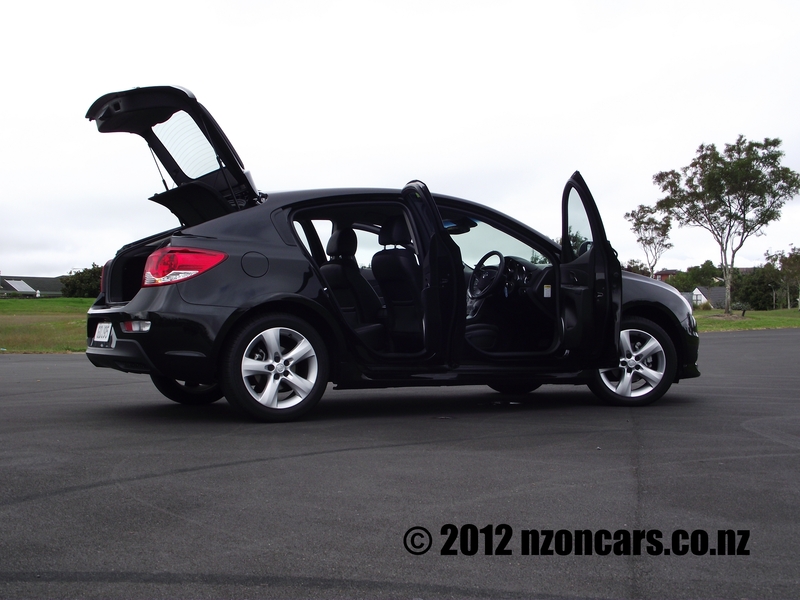 At $37,900 it is at the pricier end of its class, but would the others be as fun to drive as the Cruze 1.4iTi? I doubt it! 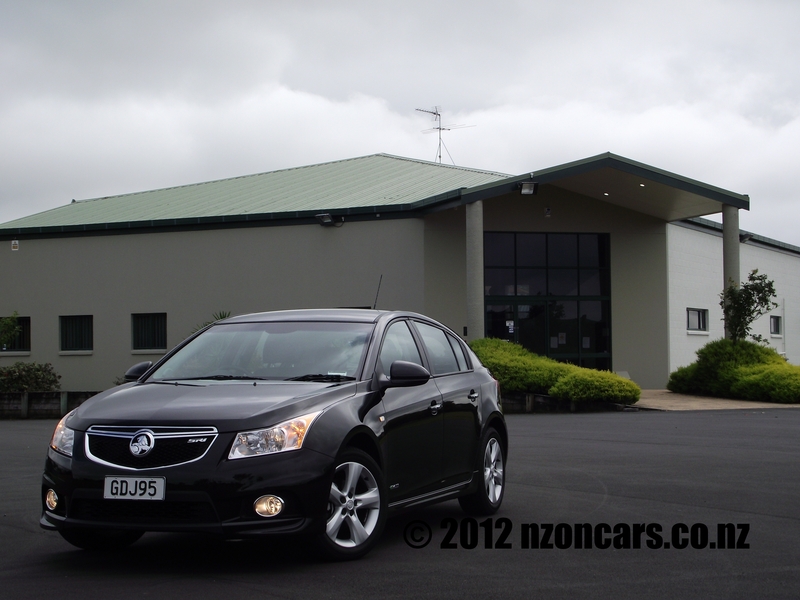 We have a 2011 Holden Cruse CDX sedan and have just done a trip around the westcoast and up the middle of the South Island in February doing 3500kms, it has still only done 5800kms. I thought being only a 1.8ltr. it would be under power, but was very impress with it. There was 2 adults and the boot was full, so was carrying some weight. We were averaging about 7.2lts/100kms which we thought was good.It was very comfortable to drive for myself and my wife also with the leather seats. We did try a 1.4 hatch while down there, but the salesman didn’t push it for a sale, so we just left it. Will try again local in about 18 months when it’s time to upgrade. It is a good car, haven’t driven the 1.8 myself but I would recommend the 1.4iTi for good power together with great economy. What is the Holden Banana, haven’t heard of that one! 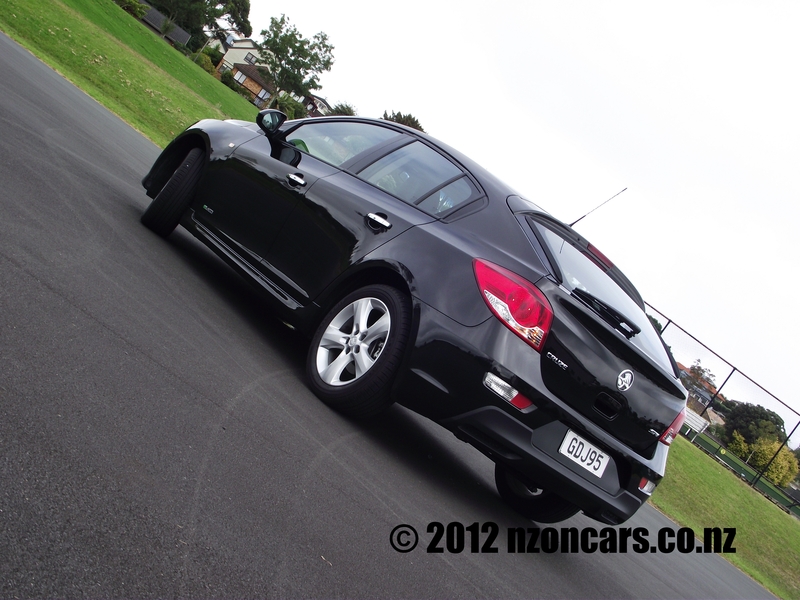 I wasn’t too keen on the Cruze sedan but loved the Hatch. 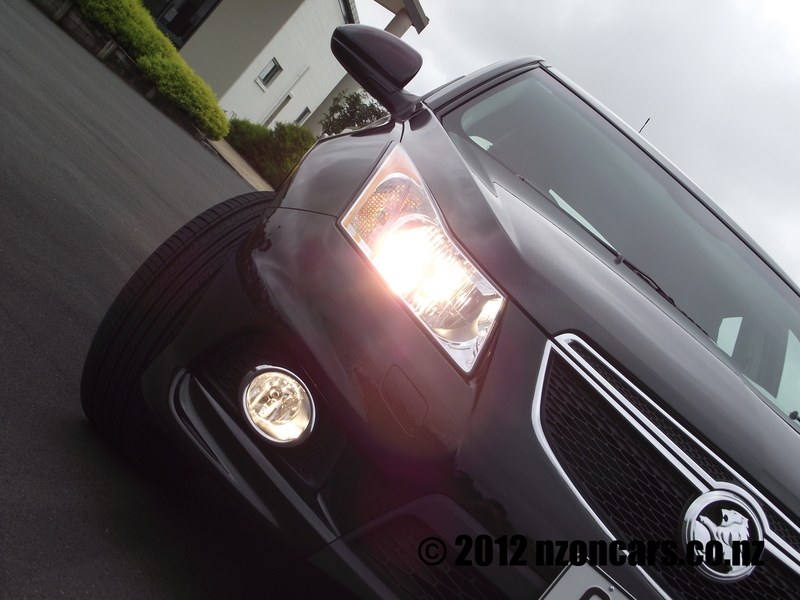 Have since driven the Barina Spark and Barina Hatch, write ups coming soon, subscribe to get email updates.